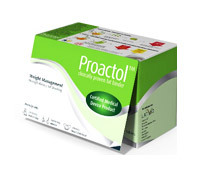 Proactol is probably the most advertised non-prescription diet pill online. 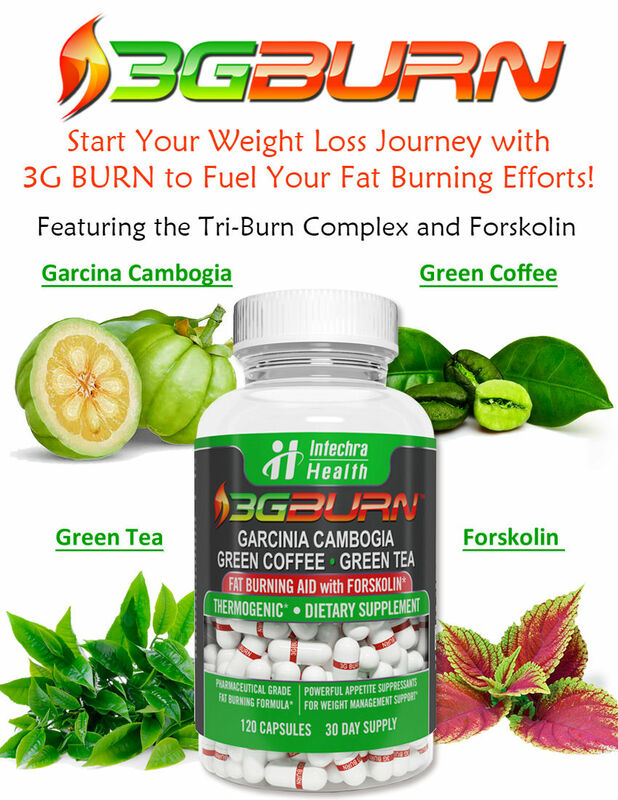 It seems like everywhere you look online there is a Proactol affiliate trying to convince people wanting to lose weight that Proactol is the answer to all their troubles. The big question is does Proactol even work? It’s official website and those of its hundreds of affiliates have nice charts and convincing slogans, but is there any truth to their claims? 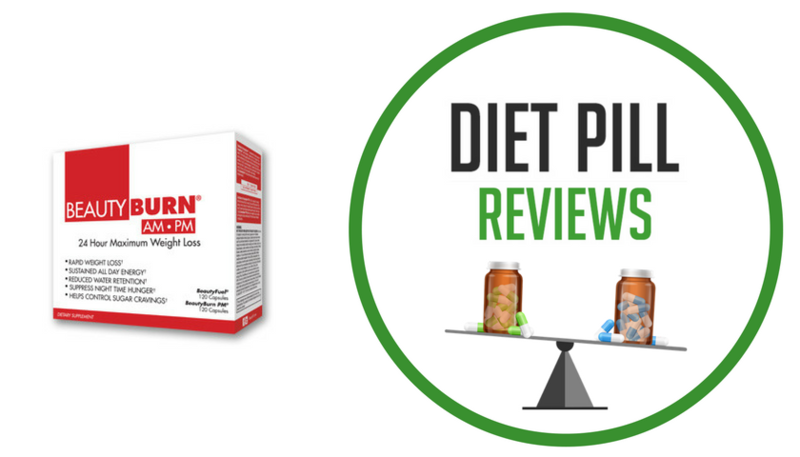 According to the manufacturers and distributors of the Proactol diet pills, the product is a supplement that should be taken daily in order to help dieters to lose weight. In fact, they further this claim by stating that up to twenty-eight percent of a user’s daily fat intake will be blocked when the pill is being used, and at the same time it will decrease cravings for food. The marketing materials also state that Proactol users often not only lose weight, but they also enjoy a decrease in cholesterol (though it doesn’t specify good, bad, or both types of cholesterol), better flexibility of the joints, and an energy boost. To accomplish its fat blocking ability, Proactol depends on its patented main ingredient, which is a fiber complex called Neopuntia. Neopuntia comes from a cactus called Opuntia Ficus-Indica, which is better known by its common name, prickly pear. It is grown and cultivated in many different countries. Other than Neopuntia, the list of ingredients is not provided by the official website, nor are any of the ingredient amounts. This makes it impossible to determine if there is enough Optintia Ficus Indica in Proactol to even promote fat blocking or weight loss. The Proactol official website provides some information about the drug as well as the ability to order it directly. For one hundred and twenty of the Proactol tablets, the current price is a whopping $89.95. With it, there is a free toning belt offer. It also comes with a money back guarantee that offers a one hundred percent refund of the product price…minus a “processing cost” of $20. To qualify for the satisfaction guarantee’s refund, you must have used the product exactly as per the box instructions for a minimum of 120 days and the request must be made within six months of ordering the first bottle of the pills. The website offers recipes and exercise videos to its product users, via the website itself. The dosage for Proactol is between three and four tablets after every meal. This means that you will be taking a minimum of nine pills every day and therefore a minimum of 270 pills per month, which means that you will require more than two bottles of the pills every month, running the cost up to around $200 per month including shipping – at the minimum dose! That being said, as you require 120 days of use of the pills in order to qualify for the satisfaction guarantee, you will need to buy nine bottles of the product to be able to fit within the rules of the money-back guarantee, setting you back $809.55 plus shipping before the guarantee kicks in. For a product that does not disclose its full ingredients list and thus can provide no scientific evidence that the product works, this is a very large price tag indeed. Suggested Use: Take 2-3 Proactol diet pills after each meal. Increase to 3-4 if taking a high fat meal. It is recommended that you take Proactol for at least 6 months, or until weight loss target is achieved. Caution: These statements about Proactol diet pills have not been evaluated by the Food and Drug Administration. 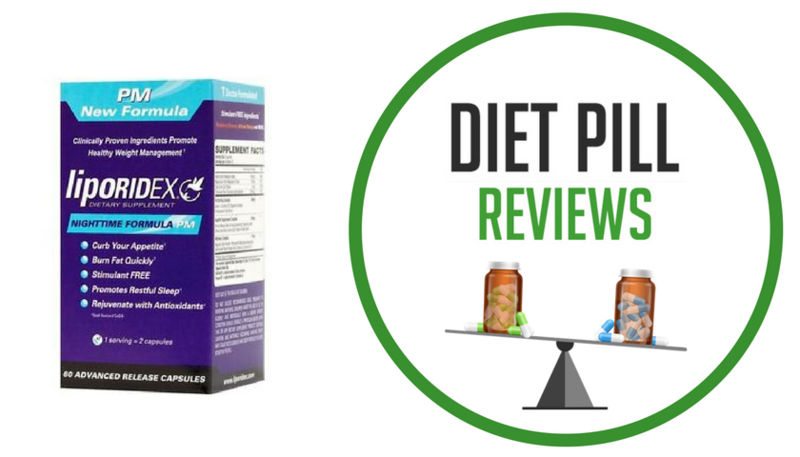 Proactol diet pills are not intended to diagnose, treat, cure, or prevent any disease.